The vaccine industry deliberately terrorizes families over mild infections (such as chicken pox) in order to push a massive fear campaign to promote vaccines. 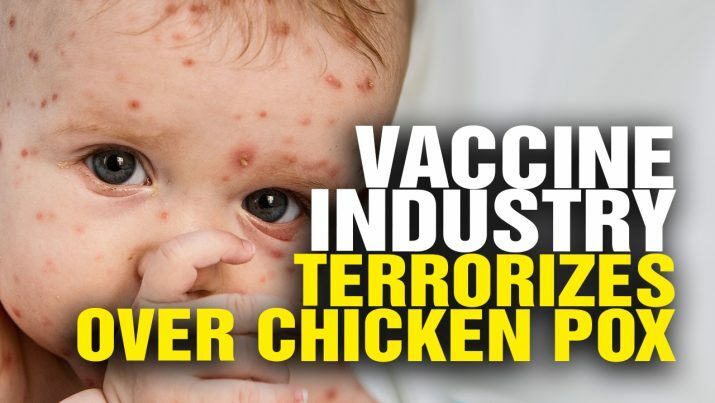 Vaccine industry TERRORIZES families over CHICKEN POX! from NaturalNews on Vimeo.